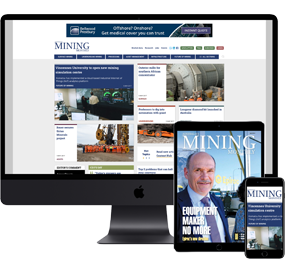 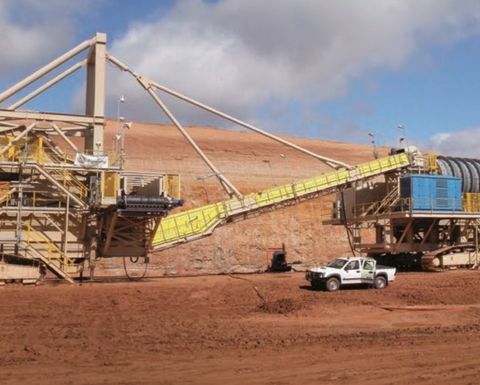 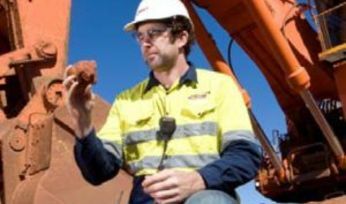 NRW Holdings has agreed to buy the assets of RCR Mining and RCR Heat Treatment from RCR Tomlinson’s administrators McGrathNicol for $10 million. 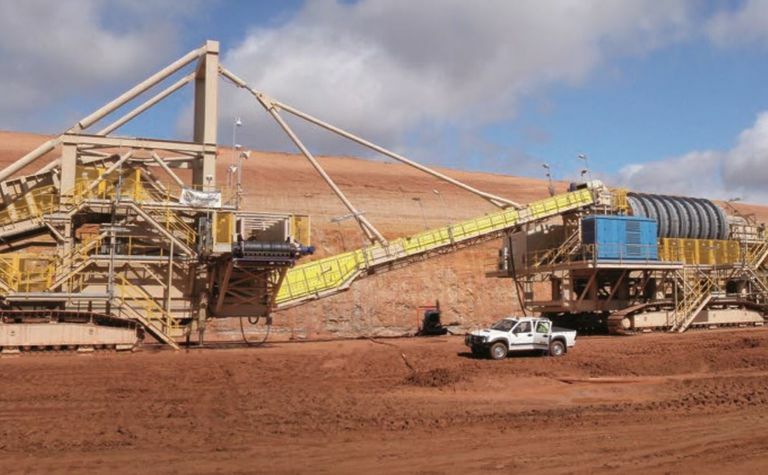 RCR Mining Technologies has a range of track-mounted in-pit mining machines. 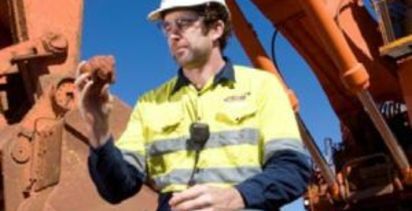 RCR Mining and RCR Heat Treatment are part of the original RCR Tomlinson businesses established more than 100 years ago.